Help Diggsly find his lost shadow in the new event Subterranean Scramble. 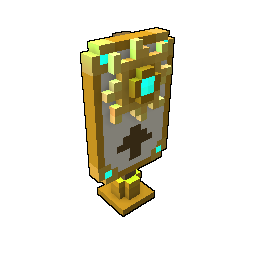 Finish the quest chain, daily quests and special craftables from Tuesday, February 5, 2019 to Monday, February 18, 2019 on PC's and Consoles. Subterranean Scramble 1/7: Hi Trovian, Diggsly here and I have some bad news. This time of year, I spring from my home and look for my shadow to help determine when the hub will melt. Unfortunately, my shadow appears to be missing. I have called the Qubesly police and they are helping me search but I could use some cheering up. Come meet up with me in the hub and complete my adventure to put a smile on my face. 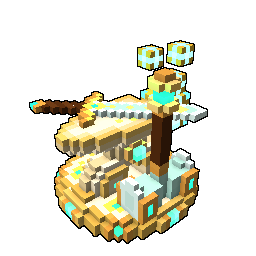 Diggsly can be found to the East of the Sun Goddess Statue in the Trove Hub. Completion: Complete 1 daily Scramble adventure. Diggsly located in the Hub. 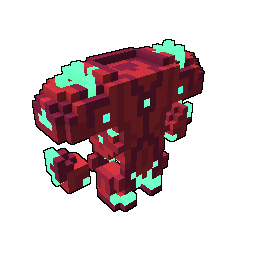 He gives one out of 3 daily adventures, Mine Ore (150). Subterranean Scramble 2/7: I feel a bit better now but my Shadow is still missing. I plastered the hub with wanted posters but it does not seem to be enough. Please make some more wanted posters so we can spread the word and find my shadow. Subterranean Scramble 3/7: Put those posters up wherever you think people will see them, in your cornerstone, your club, or even in the wild! People are sure to come forward with information once they have seen those posters! Subterranean Scramble 4/7: Everyone now knows my shadow is missing and surely someone saw him making his escape. See if you can find someone with information in the Trovian Hub. Make sure you search everywhere. Completion: Interact with the Scramble Event Merchant in the Hub. 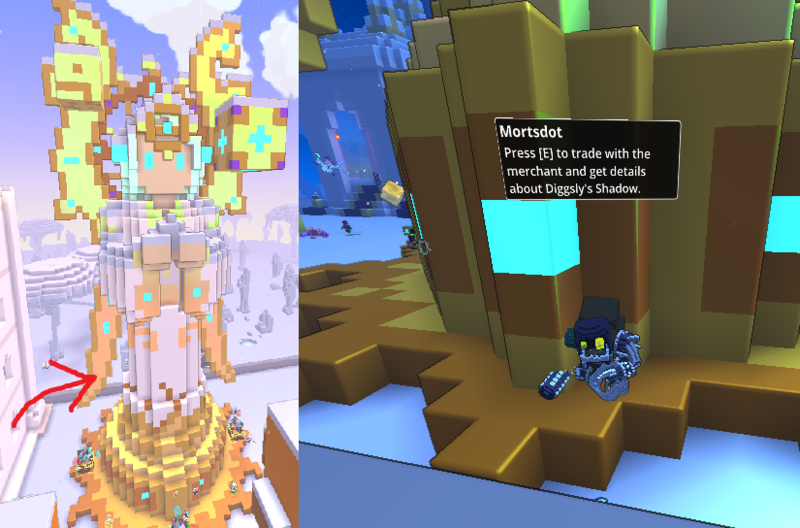 Mortsdot merchant located behind the statue of Sun Goddes. Subterranean Scramble 5/7: Geode! I should have thought of that! Luxion went to Geode when he was missing too! Well, if I know my shadow as I know myself, he will be underground. Go into the caves of Geode and see what you can uncover. Completion: Dive into the Geode caves (bring critter treats for the next step). Subterranean Scramble 6/7: The critters in these caves are always watching; help them out to see if you can get any clues to my shadow’s whereabouts. Subterranean Scramble 7/7: I was listening closely and the critters said my shadow is deep in the caves. Dive down and see if you can uncover him! Completion: Find and interact with Diggslys shadow in the lower tiers of geodian caves. Diggsly's Shadow can be found right behind the gateways to Tier-3, Tier-4 and Tier-5 in Geodian caves. Two more daily adventures can be picked up from him, Find Companion Eggs (3) and Find Promising Companion Eggs (1). Subterranean Scramble Daily 1/3: I'm so upset Trovian, my Shadow was trying to tell me something and I didn't listen... and now he's just GONE. The only thing that can cheer me up at a time like this is mining. Go mine some ore to help remind me what its like to have fun again. 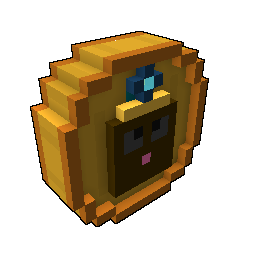 Pick this quest up from Diggsly at the Trove Hub. Subterranean Scramble Daily 2/3: I didn't mean to run off but Diggsly just wasn't listening. I've uncovered something promising in these caves; Promising Eggs! 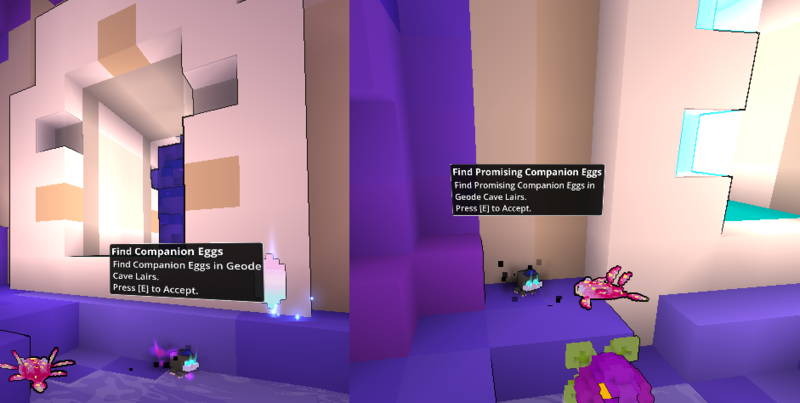 Go find some Companion Eggs and see if you can uncover something special. The deeper you dive the more likely you are to find Promising Companion Eggs in Lairs. If you see me again, I may want Promising Eggs instead, so keep an eye out! Pick this quest up from Diggslys Shadow behind Tier 2 or Tier 3 gates. Subterranean Scramble Daily 3/3: I didn't mean to run off but Diggsly just wasn't listening. 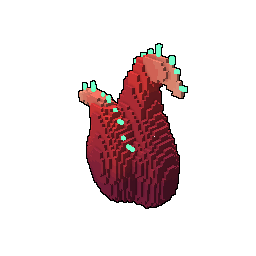 I've uncovered something promising in these caves; Promising Eggs! Go find some Companion Eggs and see if you can uncover something special. The deeper you dive the more likely you are to find Promising Companion Eggs in Lairs. If you see me again, I may want any Eggs instead, so keep an eye out! 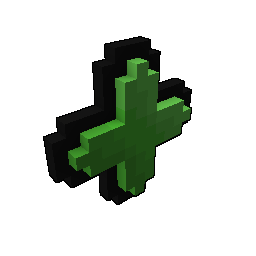 During the event, you can use the Diggsly's Token to craft special items, some craftables will have a limited amount of times you can craft them. You'll be able to collect 51 tokens throughout the whole event, crafting everything once will cost you 46 tokens. 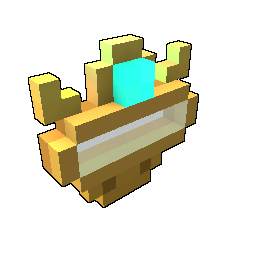 After the event, remaining tokens can be crafted into leaderboard chests.